Every time you visit Express Lube & Auto Repair, your car will receive a complimentary courtesy inspection. It’s our way of keeping you informed about maintenance issues before they become major problems. We want you and your family to be safe while driving. Our experienced auto repair technicians will make a thorough visual check of your vehicle to take the responsibility off of you. For your vehicle to run properly, many systems have to not only run efficiently but cooperate with one another. 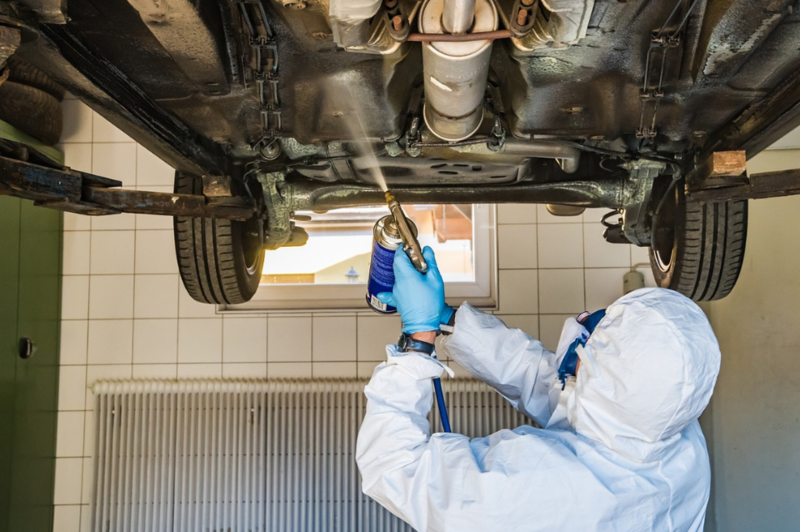 The Express Lube & Auto Repair courtesy inspection was designed to assess each of these systems specifically to ensure the health and integrity of your car or truck. At Express Lube & Auto Repair, we always ask your permission before performing any services on your car. The same is true of the courtesy inspection, though we highly recommend it on every visit. After the inspection, you’ll know exactly what your vehicle needs before something fails. The last thing we want is for your car to break down and leave you stranded while shopping or simply running to your neighborhood grocery store because of a preventable situation. Many engines and major system failures are the results of poor preventative maintenance. Simple checks can alert you to acute problems before they become costly to repair jobs. Our experienced, ASE-certified technicians will never recommend work or parts that are unnecessary. 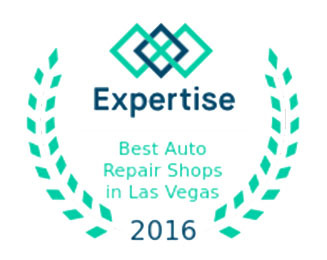 WE WANT TO BE YOUR PARTNER IN AUTO REPAIR. CONTACT YOUR NEIGHBORHOOD EXPRESS LUBE & AUTO REPAIR TO KEEP YOUR CAR IN GOOD HEALTH FOR YEARS TO COME.